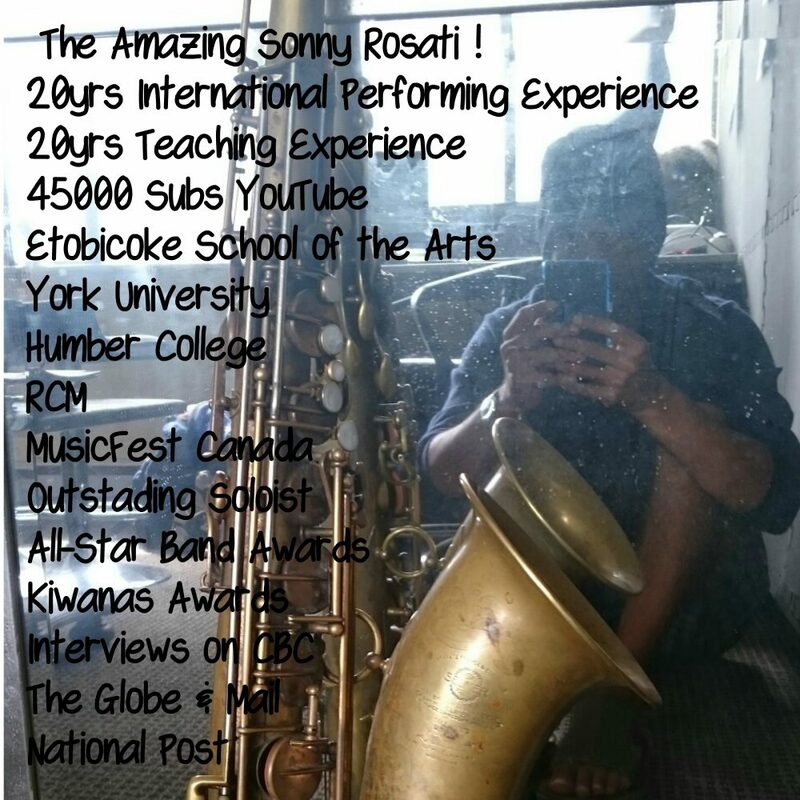 About/Contact Sonny | Sunny's Music Studio :) Professional Music Lessons in Toronto & Montreal ! I guess I’m back.. ! woot woot ! So.. I sold my Super Cool and fun music studio in Vancouver at the end of 2017 and I moved back to Toronto to start a new life with SLC – she’s awesome.. and as sad as I was to leave so many supportive and encouraging friends, students, and fans out west.. I wanted a second chance to have a family – so I sold my studio and music school to LA Music – and I hit the boogie back east. We had a lot of fun in Vancouver where a large number of my students won music awards – and for those who know me you’ll remember that I’ve always believed that music was just a tool to help us all succeed in all areas of life and true to form.. many of my students also excelled in academics, sports, artistic hobbies and leadership positions in school and the community.. I used to have a list of everyone’s accomplishments in my office and on the wall in the old studio – I am super proud of everyone and I carry your memories in my heart every day.. So.. the plan was to make more astrology videos for YouTube.. get back to my old hypnosis stage show.. write more self-help books.. and teach personal success workshops based on the principles that served me and my students so well over the years.. But – as fate would have it – A number of the parents of my summer students who live in different parts of the world during the school year and didn’t know that I had left Vancouver to be with SLC kept calling and asking if I could resume my regular lessons with my students. On top of that request.. SLC kept saying I looked like I missed the adults and the kids that were such a big part of my life for so many years.. friends and families who supported and encouraged me during fateful times in my life. And that’s the action.. as always.. it’s together that makes it a beautiful day and I am super fortunate to have the support of a loving partner who has encouraged me to seize the opportunity to share my experiences with a new generation of little SunnySiders !